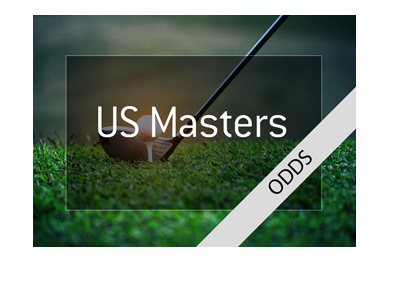 One of the prop bets that Caesars sports book is offering on Tiger Woods this year - will he win all four majors this year? 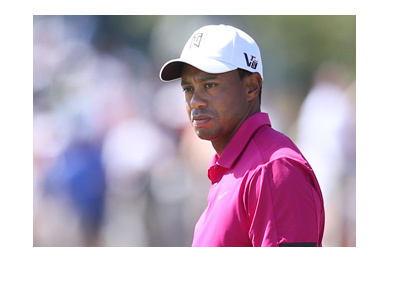 Now, keep in mind that no male golfer has EVER won all four majors in the same calendar year. A handful of golfers have career Grand Slams on their resume, and Tiger Woods actually held all titles at the same time, though he didn't win them all in the same calendar year. In short - this is a nearly impossible task to accomplish, especially given the parity in the golfing world. That being said, Caesars still decided to offer a prop bet on it, and somebody actually took the "no" side for a significant amount of money. According to Caesars, one of their customers put $20,000 down on Tiger Woods not being able to accomplish the nearly impossible task this year. The odds? -100000, which means that this is a 1000-1 bet. 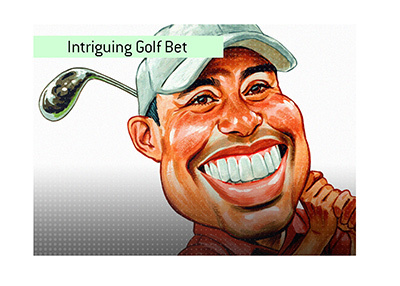 This odds means that the $20,000 wager will return a total profit of $20 (that's right, $20) if Tiger Woods doesn't win all four of the major golf titles this year. 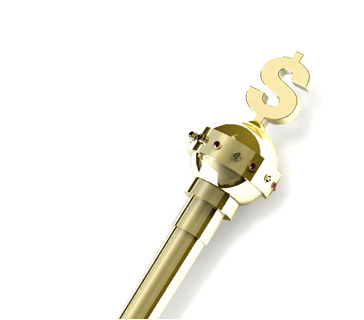 People have speculated as to why somebody would place such a large wager on an outcome that produces such a small potential profit. Was this done as a joke? Is the person who is placing the bet trying to hide money in a divorce?